WHAT REALLY HAPPENED TO THE LINK FARM NETWORKS? Link farm networks were the initial SEO optimization standard for all types of services on the web. Basically, people figured out that Google and other such popular search engines had a tendency to scan for links leading to websites and would thereby rank these websites according to the amount of links. This led to a widespread epidemic of link farms which were dead and pointless websites with nothing but hyperlinks to sites that would pay to increase their popularity. It was a fair attempt at fooling one’s way up the search results page. However, we have come a long way since then. Link farm networks died out a long time ago because search engines made it their top priority to prevent their functionality. In fact, these days, if a website is found on a link farm, it receives a penalty from Google and some other search engines. The reason for this is that Google tries to optimize results through credible sources, rather than allow for users to generate votes for themselves. One of the significant issues with link farm networks was the fact that the sites contained links that were in no way related to one another. Irrelevant links were present within one page, generating popularity for sites that in no way deserved it and this made for a horrible exploit of the system. Search engines quickly put a stop to this procedure when they started penalizing sites that use it. 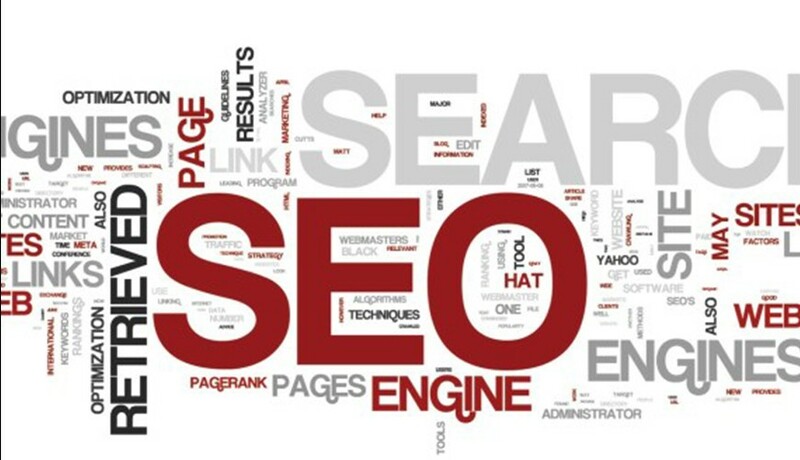 The reason that SEO superseded link farms is that it is simply more complicated. Search engine owners deduced that it would simply be too difficult for people to fake SEO articles and post them around the web and even if they did, this system would be significantly more foolproof than the previous one. Link farms were truly a poor method of raising one’s popularity online and they were prone to fail. They were problematic from the start and are now, nothing but a shadow of a different time.